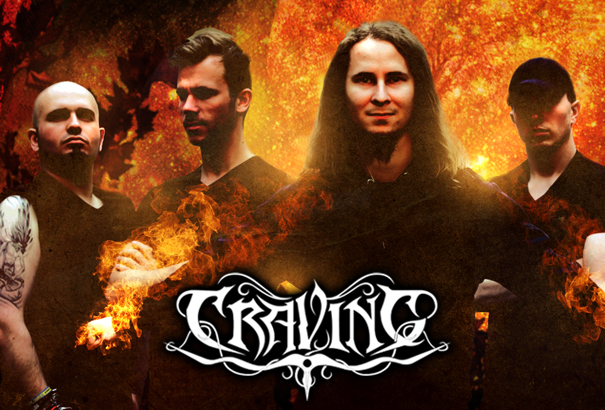 The melodic black / pagan metal band Craving has released two albums so far. in order to celebrate the release of their brand new EP Wielder of Storms. Black / Death Metal made in Germany! Founded in the year 2014 the band has released their debut album in 2015. Featuring two members of the German epic metal band Equilibrium former singer Helge Stang and drummer Manuel Di Camillo. The band is touring europe for the first time in 2016.